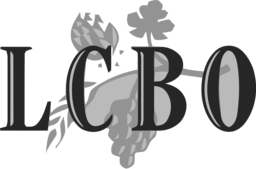 The LCBO is North York's premiere provider of alcohol & spirits. The largest section of wine, spirits, coolers, beers, and ciders from around the world. Perfect for cottage life, gifts, parties, celebrations, and more. Visit us at CF Fairview Mall today.